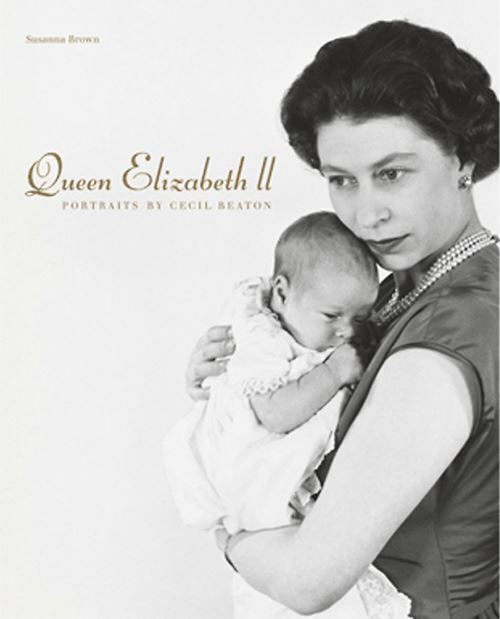 Photographer, costume designer, avid diarist – Cecil Beaton was also a 'romantic royalist' whose glittering photographs of Queen Elizabeth II became among the most widely published portraits of the twentieth century. This fascinating book explores Beaton's long relationship with the Queen and the royal family, and describes how his royal portraits shaped the monarchy's public image from the 1930s to the late 1960s. It is a celebration of Beaton, the enduring flair of his portraits, and the myriad sources of inspiration that resulted in photographs so powerful that they moulded the world's perception of a princess, monarch and mother.